What is it? Your disks are the soft pads between each of your vertebrae that cushion your back. These disks have a gelled fluid inside and a tougher outer shell. When some of the jelly-like fluid escapes through a crack in the outer shell, that’s called a disk herniation. It is a frequent injury that more than 3,000,000 Americans suffer from every year. What are the symptoms? Sometimes the leaked fluid from the ruptured disk can irritate or pain nearby nerves. The pinched nerves connect the spinal cord to an arm or leg, so sometimes the patient will experience pain shooting or radiating down his arm or leg. Leg pain, back pain, and arm pain are the most common symptom, which may be accompanied by numbness, tingling, burning, or weakness in the affected muscles. Pain levels can range from minor to excruciating. What causes it? Exact causes of herniated disks are hard to pin down. Sometimes it is attributable to normal aging or genetics. However, if you work in an occupation that requires heavy lifting, pulling, pushing, bending, or twisting sideways, you are more likely to get a herniated disk. 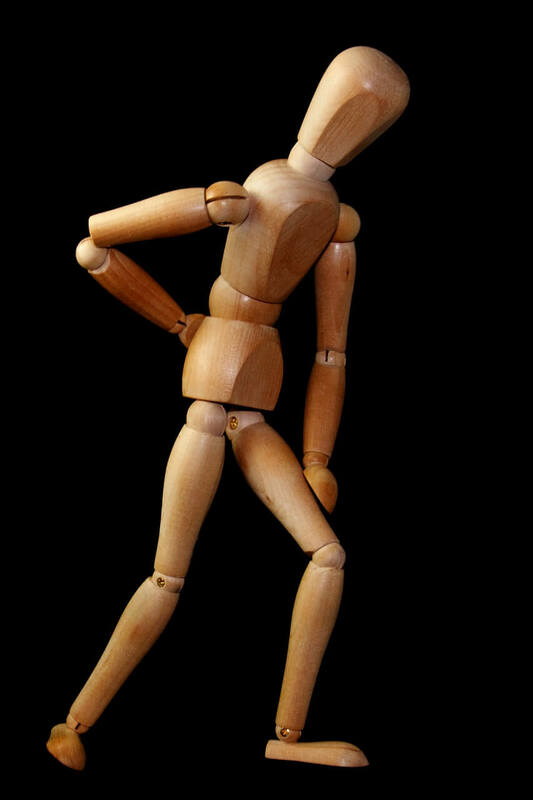 Lifting objects with the muscles of your back (instead of with your knees and legs) can cause herniation. A hard fall or a blow to the back can also cause a herniated disk. What kind of treatment could I need? Treatment needed for a herniated disk vary from no treatment to surgery, depending on how severe the pain is. You may need muscle relaxers, anti-inflammatory medications, epidurals, or pain medication in the form of narcotics or steroids. You could also need to see a chiropractor, a physical therapist, or another specialist. If you ultimately need surgery, recovery could take a week or a few months. Medical expenses can add up quickly. What if I was hurt at work? You may have the right to file a Worker’s Compensation claim. The attorneys at McCravy, Newlon, and Sturkie Law Firm can help you file it so you can recover the costs of your medical treatments, any wages you lost while you were out of work, the costs of rehabilitation and disability payments. McCravy, Newlon and Sturkie Law Firm has been helping the injured worker for over 20 years. If you have been injured on the job, please call us toll free today at 1-800-376-4529 to discuss your Workers’ Compensation claim. What if I slipped and fell? The owner of the property where you slipped and fell is responsible for keeping the area safe and/or posting signs where it’s easy to trip. If he doesn’t, he may be liable for your injuries. It depends on the situation, and the line between liable and not liable is not always clear. It’s our job at McCravy, Newlon, and Sturkie Law Firm to consider your individual case and see if you have a claim. We can help you recover the cost of any medical treatment, lost wages, or rehab bills. We know you need help, and we’re ready. At McCravy, Newlon, and Sturkie Law Firm, it’s our job to get justice for the injured. You want to recover from back pain as fast as possible. Let us help you. Call 1-800-376-4529 or fill in the simple form on our website to speak to us about your injury claim. We can get started right away. All claims have time limits, so call today.